METTLER TOLEDO, the world's leading weighing equipment manufacturer, has published answers to the most frequently asked questions regarding the new regulations. METTLER TOLEDO has published answers to the most frequently asked questions regarding the new regulations. 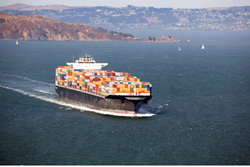 The regulations will take effect on July 1, 2016, and METTLER TOLEDO is prepared to help shippers immediately comply with the fast approaching deadline. 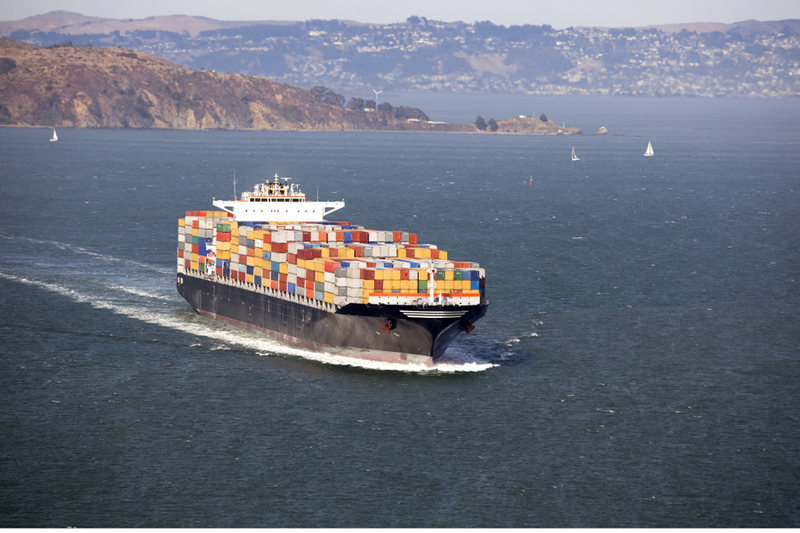 New regulations for the Safety of Life at Sea (SOLAS) will take effect on July 1, 2016, which will require shippers whose names appear on the bill of lading to verify the gross mass of all containers before they are shipped at the terminal. SOLAS is an international maritime safety treaty from the International Maritime Organization which is designed to ensure that ships comply with minimum safety standards in construction, equipment and operation. This new global container weighing legislation will require that all weights are properly verified using an approved method to ensure weighing accuracy. To help equip shippers for these upcoming changes, METTLER TOLEDO has crafted an FAQ guide to answer the top questions of shippers worldwide. How METTLER TOLEDO can help. The regulations will take effect on July 1, 2016, and METTLER TOLEDO is prepared to help shippers immediately comply with the fast approaching deadline. With legal-for-trade weighing equipment for every country, our scales are ready to deploy expeditiously.